The revised plans were inspired by the cast-iron elements of the surrounding buildings in the district. 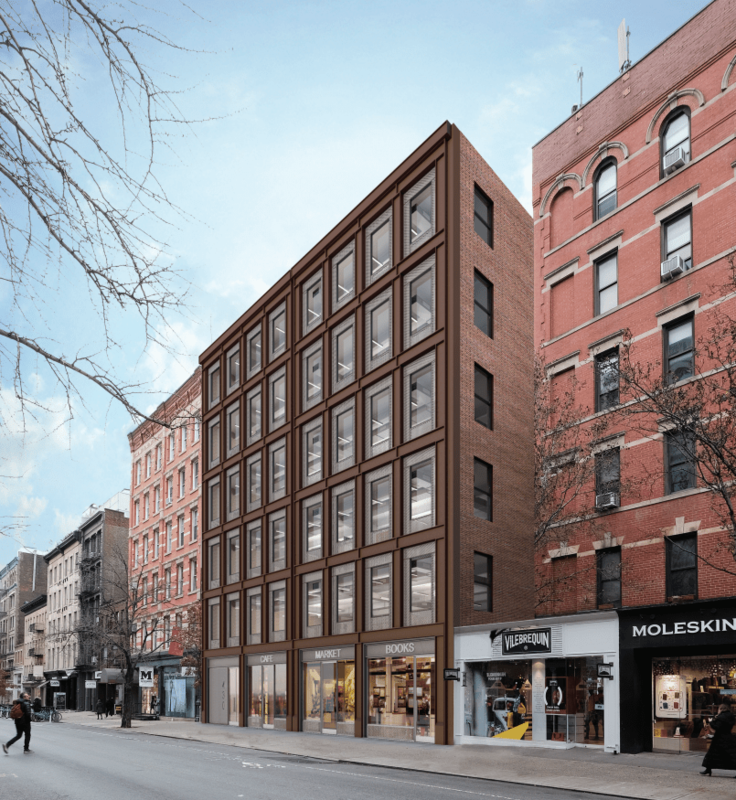 On February 19, 2019, the Landmarks Preservation Commission voted to approve a Certificate of Appropriateness for the proposed demolition of a three-story commercial building and construction of a new six-story building at 430 West Broadway in the SoHo-Cast Iron Historic District. The new building will have retail space at its base and a community facility and offices on the floors above. Morris Adjmi Architects presented the revised plans for the building.